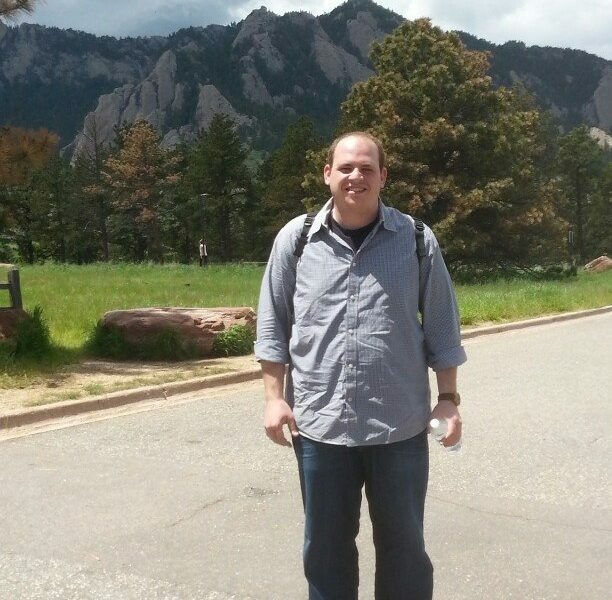 Today we’d like to introduce you to Doug Levin. Doug, let’s start with your story. We’d love to hear how you got started and how the journey has been so far. After finishing undergrad in 2005, I worked for CareerBuilder from 2005 to 2011. I did a few different things during my time at CB. During my last 2 years, I was the Operations Manager for cbResume (now defunct). This was the company’s Resume Service. I led every aspect of the business (day to day operations) including managing a team of nearly 50 freelancer Resume Writers. I slowly developed an interest in the Resume Writing niche and began learning as much as I could. Simultaneously, I was enrolled in an MBA program at Roosevelt University. 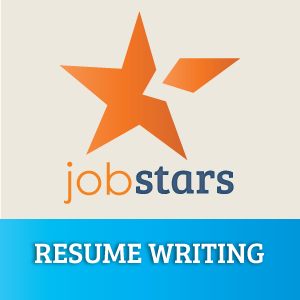 After earning my degree, I decided to quit my job at CareerBuilder and I started working as a freelance Resume Writer while also building JobStars.com. I got my Certified Professional Resume Writer (CPRW) and Certified Professional Career Coach (CPCC) designations and continued to improve my craft over several years of freelance Resume Writing. Officially, JobStars.com launched in January 2013 and I have slowly been building the business since! The biggest challenge was supporting myself (as a freelancer Resume Writer, also Uber Driver) while being able to make enough time to do what I needed in building JobStars. It took a lot of time and effort to get where I am today! So, as you know, we’re impressed with JobStars – tell our readers more, for example what you’re most proud of as a company and what sets you apart from others. 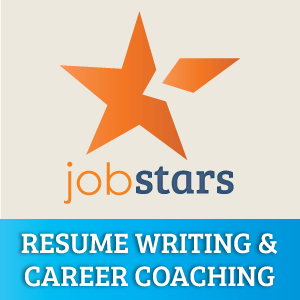 JobStars provides Resume Writing Services and Career Coaching for entry-level through executive professionals of all industries. We are a full-service career management providing everything from resumes to cover letters, LinkedIn profiles, professional bios, personal websites, and resume distribution. We help job seekers with making a career change, interviewing, job searching, and more. Genuine industry knowledge and ability to execute on services for a wide range of clients is a key differentiation. We have a range of options for all budgets and our job seekers blog provides a wealth of free content and resources. Rates are competitive and service is top-notch. It’s taken a long time to get where I am today and my focus is on the present (serving my clients and growing the business). In the future, I would like to explore further content development such as a pod-casting or blogging to help job seekers and impart my wisdom.